Our team has a vast amount of experience in all aspects of design, fabrication and installation. We are devoted to growing our client's business by working together to develop professional and creative marketing materials that get results. We are committed to delivering excellence in everything we do. Our knowledgeable staff is dedicated to providing superior quality service and knows the only way we can be successful in business is by making you happy. We use only the finest quality materials in our signage, and our equipment is state-of-the-art to provide you with all of the creative solutions you might need for your business. 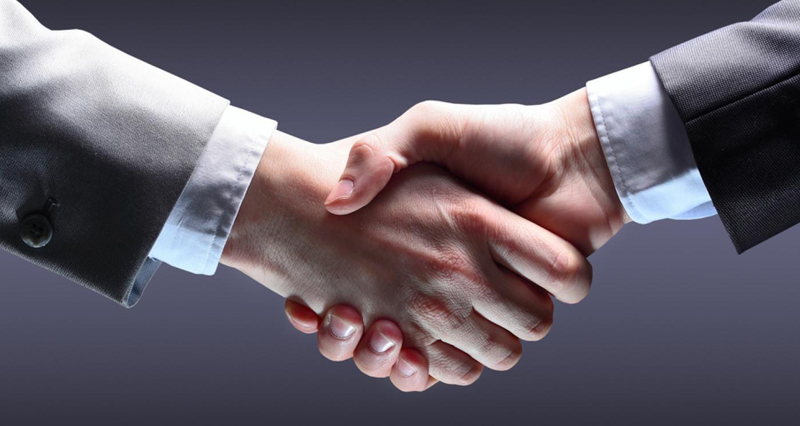 We pride ourselves in establishing a long lasting relationship with our clients by exceeding their expectations. Our staff is dedicated to helping you stand out from your competition. We strive to meet all of your signage needs. From concept to reality, to maintenance and repairs, our team has you covered. Dino Cavalieri is the owner/operator of John’s Neon Signs, a family owned business since 1956. Dino is a third-generation sign maker; he and his professional team have designed and installed signage all over Northern Ontario. 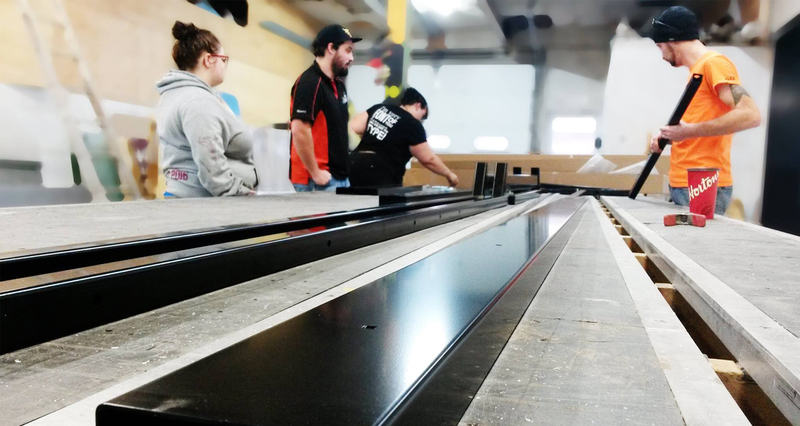 Dino ensures strict quality control and inspires his team to have a meticulous eye for detail, and an unwavering commitment to great customer service. John’s Neon Signs has been in business for over 50 years, and it shows. 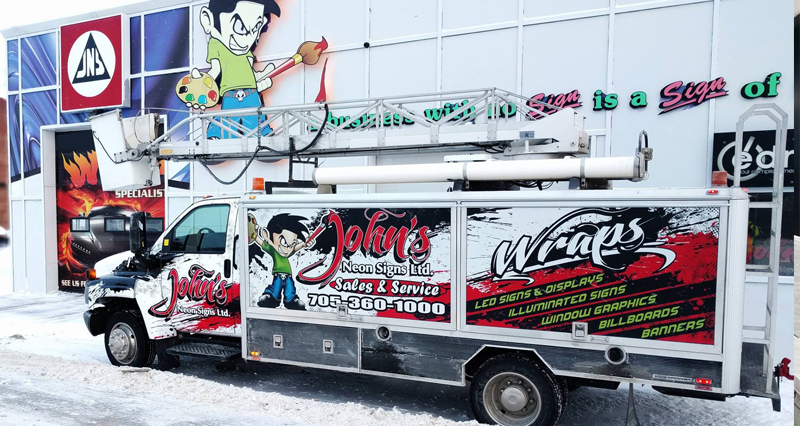 Our experience has been passed down through generations of sign-makers, and we are proud to be the largest sign shop in Northern Ontario. We take pride in our work and ensure quality and professional service is provided to all of our clients.